For a woman, her wedding ring is the most treasured possession of all and therefore, it should be cared for properly. As the ring will be worn all the time, it needs to be cleaned regularly. The prongs, which hold the diamonds or other precious stones in place, should be checked on a regular basis. If you are about to buy your fiancée a wedding ring, here are some useful tips on taking care of the ring. Durability - When thinking about wedding rings for women, one should always consider longevity. 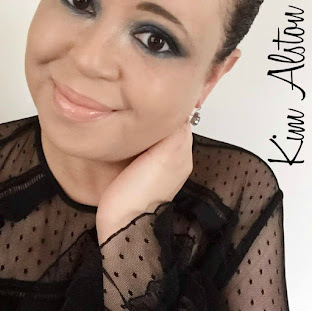 If you have already purchased the ring, it is hopefully a design that is suitable for everyday wearing, but if you have yet to purchase the ring, you should always bear in mind that this ring will be worn daily and it should therefore be of durable material. Raised stones tend to catch on fabric and the best setting for a diamond wedding ring is one that is not too raised. There are many different ring settings and you should choose one that is durable and not likely to be damaged with normal wear. Cleaning the Ring - It might be an obvious statement to avoid cleaning a diamond ring over a sink, but some people do and if the cleaning is intense, the chances of a stone popping out make it something that should be done over a bowl or bucket, just in case. The best solution for cleaning a ring is to use warm, soapy water and a baby toothbrush with soft bristles, which will effectively clean the ring without causing the prongs to move. Rinse the ring with water once it has been cleaned and allow it to dry naturally, rather than rubbing it with a cloth. Regular Inspections - No doubt the wedding ring will contain diamonds and therefore the prongs should be inspected on a regular basis to ensure that the stone(s) are not loose. Imagine her feelings (and yours) if one of the stones popped out. The chances of finding a loose diamond are next to nothing, so make sure the prongs are in good condition and have not loosened. 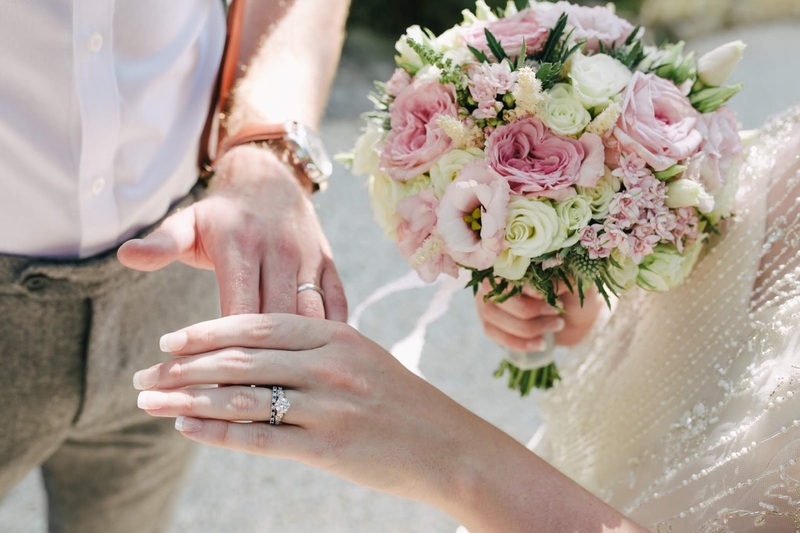 If you would like some further reading on taking care of a wedding ring, there are articles on the topic available online. 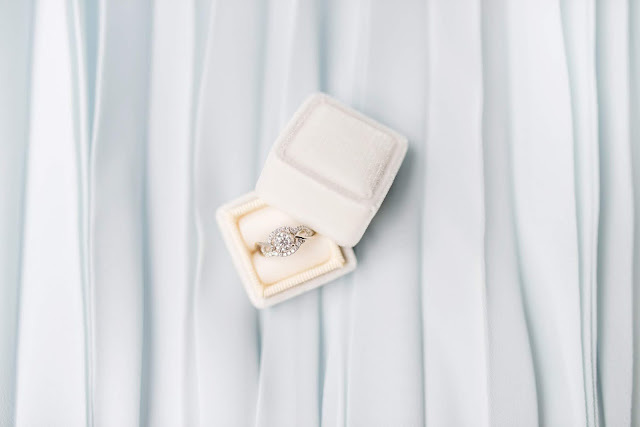 Store The Ring In An Appropriate Place - Ideally, a soft jewellery box is the best place to keep a diamond ring, and it should be placed in a separate compartment so it does not come in contact with any other jewellery items. One thing you simply must do is insure the ring, which covers the cost if it is ever lost. You might think that such a valuable item could never be misplaced, but it can come off when swimming or taking part in any outdoor activity and without insurance, you really are taking a chance. By choosing the right design and following the above advice, your treasured wedding ring should stand the test of time and with regular inspection and cleaning, it will always look its best.